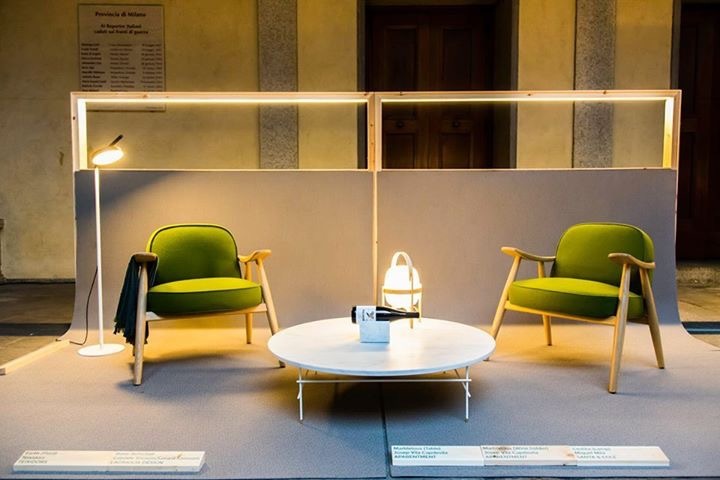 For those who couldn’t join us at Salone del Mobile this year. This is how great our Marblelous coffee table and wine holder look at BCD Booth, and in great company of Lagranja armchairs. 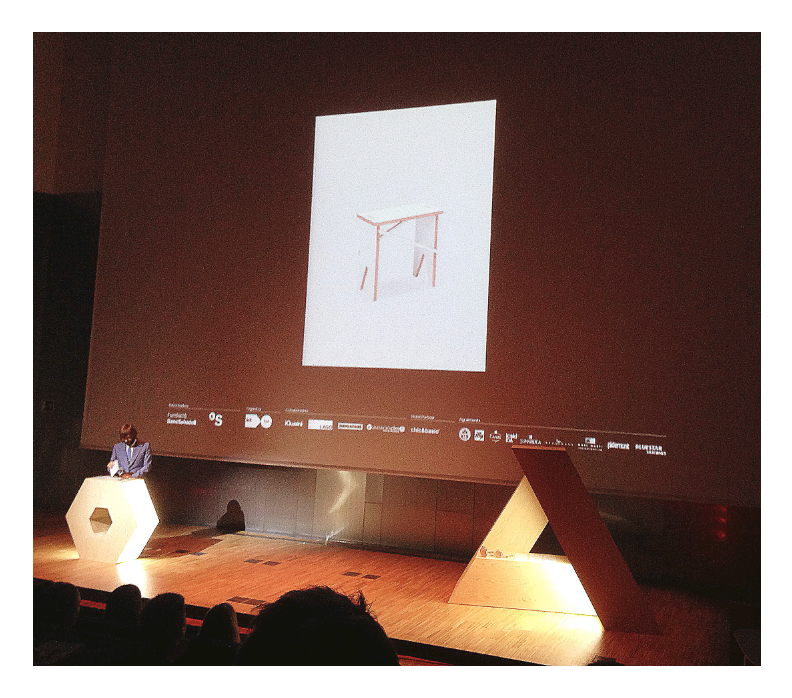 A special thanks to BCD Barcelona Centre de disseny and ACCIO for selecting us to particpate in the show and for the excellent work at “Inspired in Barcelona: In & Out”. The Wallpaper Store showroom in Piazza Arcole 4 . 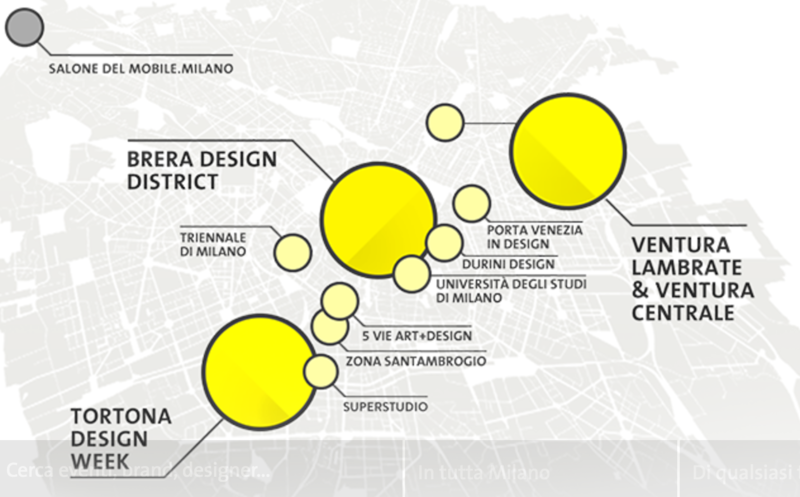 “Inspired in Barcelona: In & Out” exhibition organized by BCD Barcelona Centre de disseny and ACCIO in Palazzo Isimbardi. for the Delta ADI Awards 2016. We are very excited! 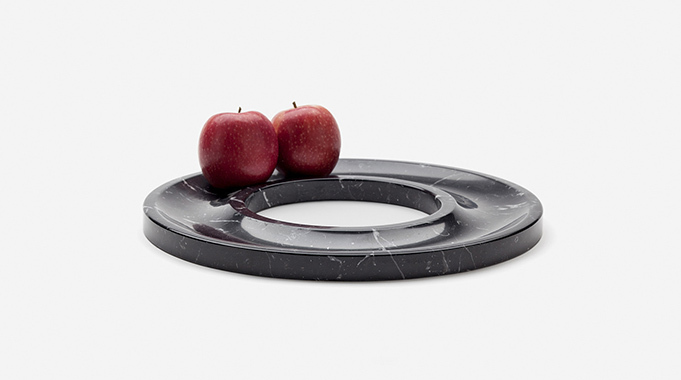 Marblelous Black Ring Tray was only the beginning: An astonishingly beautiful collection of black marble is going to be introduced into our marblelous collection. Blue? Pink? Yellow? What is your colour? 2016 kicked off with the expansion of colors. 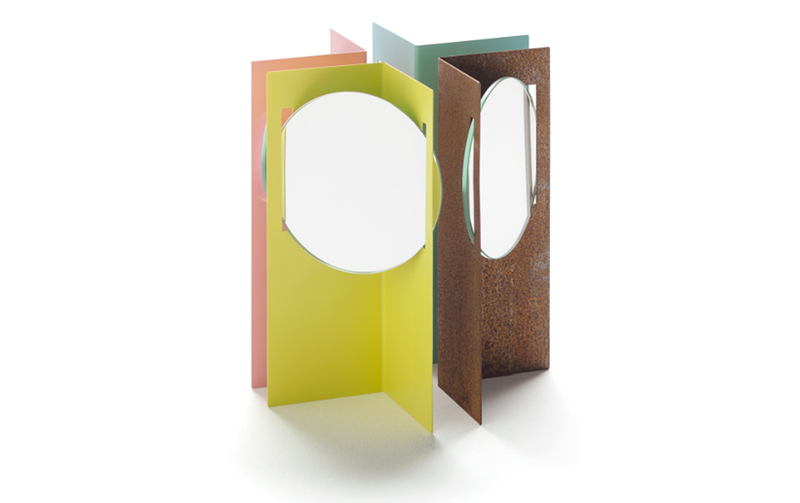 Now all the tables and rack of the Marblelous family are available in blue, pink, yellow and white. 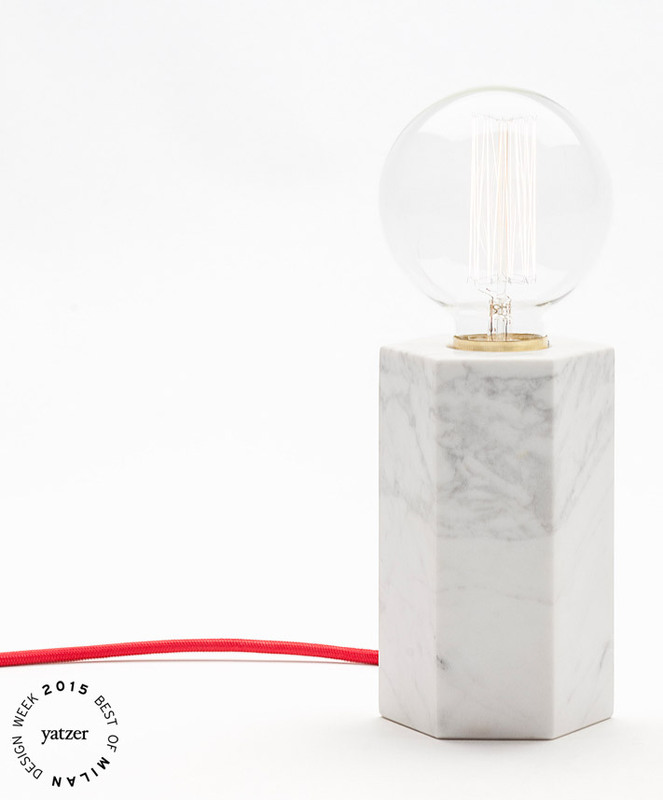 Aparentment was awarded with the best collection RED critics’ award for Marblelous collection. 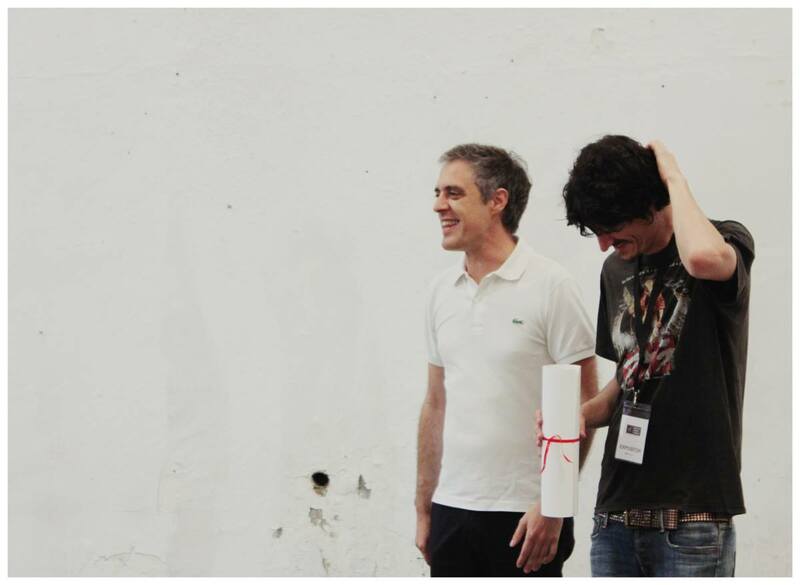 Founder and Design director, Josep Vila i Capdevila, picked up the diploma. 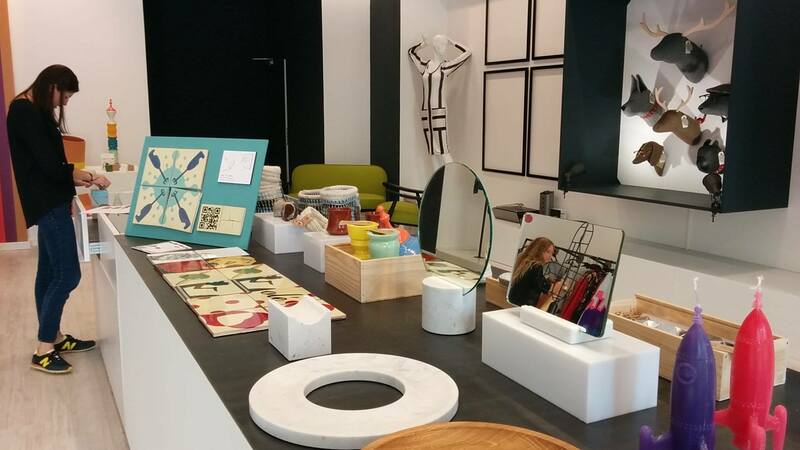 For the next couple of months you can find our rings and wine holder in Barcelona designers pop-up store in la Roca. 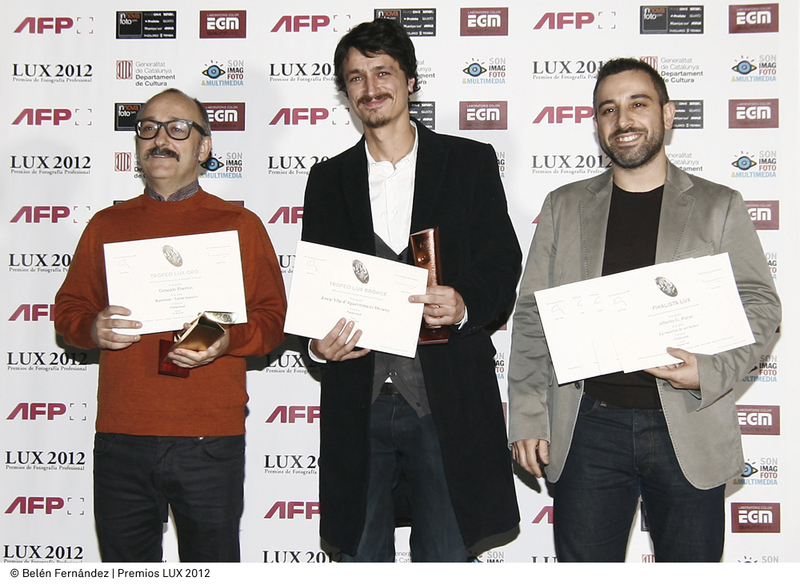 Josep Vila i Capdevila was awarded with the bronze award for best publicity campaign photography: “Cambia de habitos”. Josep Vila Capdevila created this publicity campaign for a brand clothing store in Barcelona. The campaign plays with the ambiguity of the expression of “Change habits“. 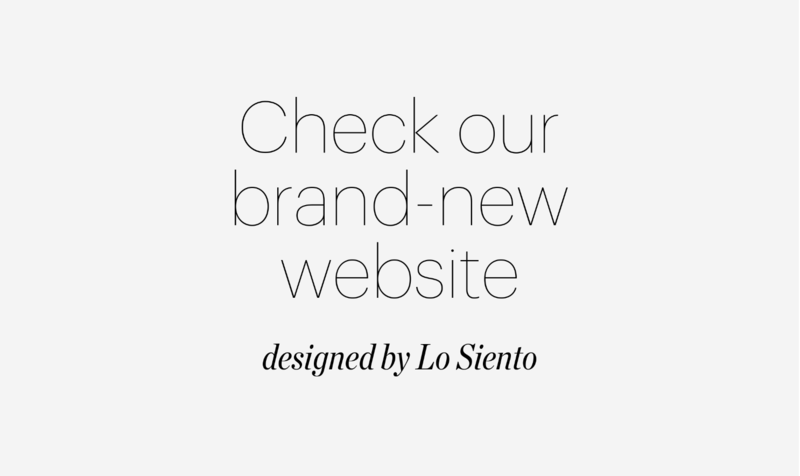 We couldn’t be more excited to start this year with a completely new website. 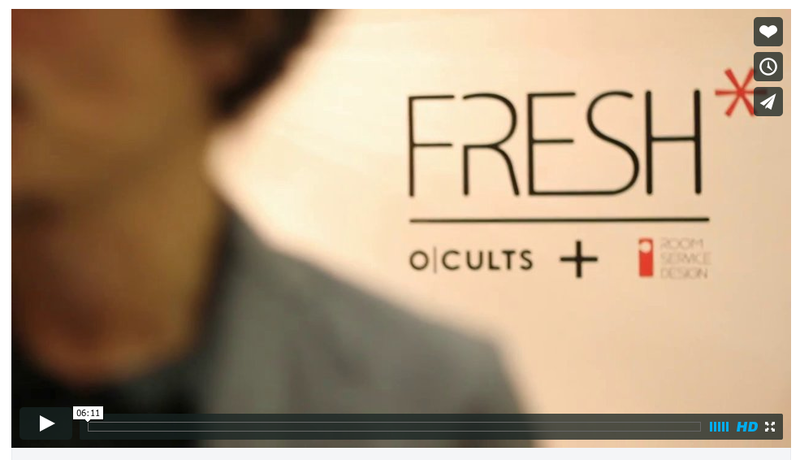 Check our designs, new products & new projects that we’ll be adding soon. We’ll keep you posted! Another year is starting and we’re getting everything ready to go back to Paris. Maison et Objet will be our first exhibition in 2016. We are looking forward to present our collection and the new designs for the year. You’ll find us on the border between NOW! and scènes d’intérieur Gallery in Hall 7.